In honor of the snow we're having today here on the East Coast, we've got a freebie winter theme SVG set!! You'll also find the PNG and JPG format in the download too. Note that if you're a Silhouette Studio user, you need the Designer Edition in order to load these SVG files. So, the JPG format is included also, for those with the Standard Edition. Simply use your trace function to trace the designs in the JPG format. Click the ribbon below to head to the download folder! Don't forget to unzip your files prior to usage!! 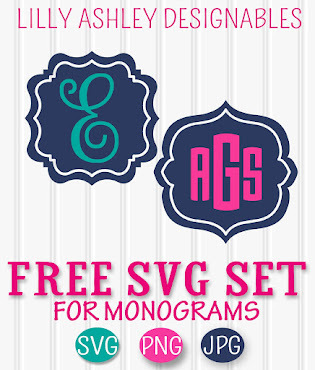 If you love svgs and vinyl as much as we do, be sure to check out our collection of svgs in our shop! We've just added new cut file sets for Valentines Day as well as Easter. 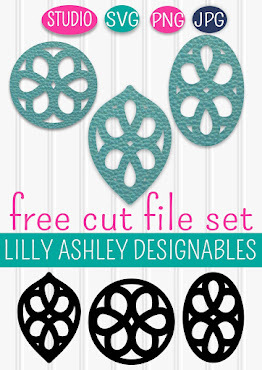 We're always making new designs to cut and adding them to the shop for others to use as well! 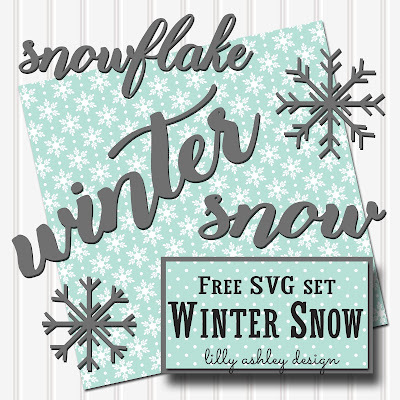 Enjoy today's free download, be sure to follow us on Pinterest to stay updated when new freebies are added!! Stay warm if it's snowing where you are too, and check back soon for more freebies coming soon! Great file! Thank you for your generosity.